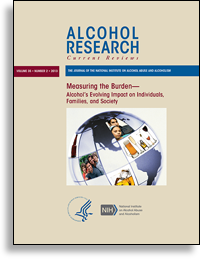 The current issue of the journal of the National Institute on Alcohol Abuse and Alcoholism (NIAAA, USA), Alcohol Research: Current Reviews carries a number of articles about the impact of alcohol globally and in the United States. The full issue or individual articles are available online in pdf or various e-book formats. The government of Madagascar has a legislative base to restrict alcohol marketing in the ‘Code Général de Impots’. However, alcohol producers and advertisers are breaking this law en masse, concludes a new EUCAM report from Madagascar. 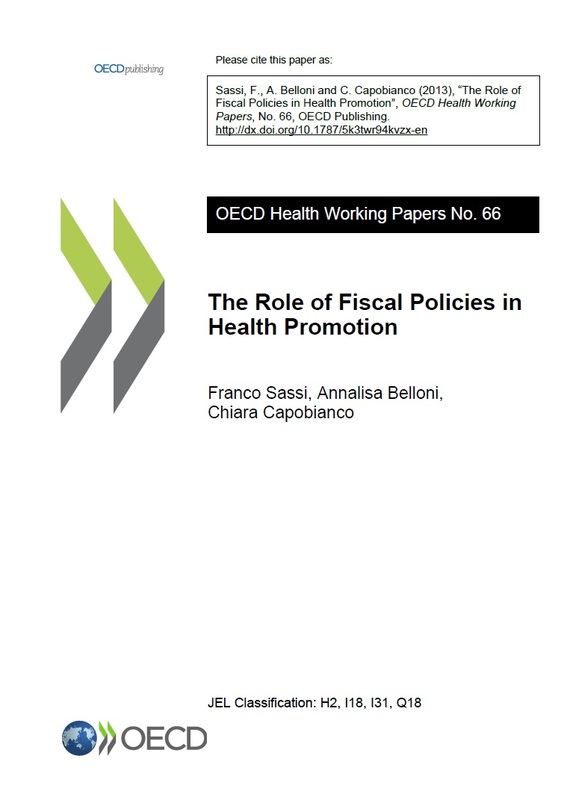 A recent working paper "The Role of Fiscal Policies in Health Promotion" concludes that the arguments in support of taxes being used to attain public health objectives are strong for tobacco products and alcoholic beverages. 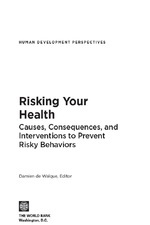 The World Bank recently released the report "Risking your Health: Causes, Consequences and Interventions to Prevent Risky Behaviors". It warns that risky behaviors are increasingly prevalent globally, particularly in developing countries, and constitute a growing threat to the health of individuals and their populations. Controlling non-communicable diseases and road traffic injuries are key public health issues in Africa, concludes a new report from the World Bank. 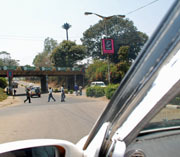 The report recommends population-based interventions to regulate availability and marketing of alcohol to reduce the number of injuries from road traffic. The 2011 issues of the African Journal are now available online in soft copy versions. Click below to see tables of contents and to download pdf versions of the Journal. A new evidence overview points at excessive alcohol consumption as one the key drivers behind intimate partner violence. The report is written by senior lecturer Lori Heise at the London School of Hygiene and Tropical Medicine. Effective legislation is necessary to strictly regulate alcohol marketing activities. This is one of the recommendations in a new report; "Monitoring Alcohol Marketing in Africa", released by WHO AFRO today. “He asks me why I drank so much while I was expecting him. I don’t really have answers for him”, says South African mother Marion Williams in a recent article of the WHO Bulletin. She lost two of her children in child birth. A recent editorial in the peer-reviewed open access journal PLoS Medicine asks why medical journals and public health advocates who are concerned with corporate conflicts of interest, inappropriate marketing to children, impotent self-regulation, and general flouting of the rules are ignoring the alcohol industry. Noncommunicable diseases are the leading killer today and are on the increase, the first WHO Global status report on noncommunicable diseases (NCDs) launched In Moscow during the WHO Global Forum confirms. But millions of deaths can be prevented by stronger implementation of measures that exist today. A recent supplemental of the journal AIDS and Behavior is a collection of recent work by Indian researchers and Indo-U.S. partnerships, examining the intersection of alcohol and HIV in India. The multinational drinks industry has made attempts to take control over alcohol policy formulation in a number of African countries. WHO has released the new estimates on the Global Health Risks, based on the Global Burden of Disease figures from 2004. Alcohol use is risk factor number eight for mortality in the world and the third risk factor for burden of disease. A new study establishes a causal link between alcohol use and the risk of contracting TB and pneumonia, as well as influence from alcohol use on the progression of TB and HIV. Alcohol marketing increases the likelihood that adolescents will start to use alcohol and increases the amount used by established drinkers. This is the conclusion of a European science group in a report presented to the EU. An international group of experts have concluded on the current knowledge base on possible linkages between alcohol and infectious diseases like tuberculoses and HIV/AIDS. Their conclusions are now summarized in an editorial in the international scientific journal Addiction. An on-going study by the Development Research And Training in Uganda and the International Chronic Poverty Research Centre is exploring the links between excessive alcohol consumption and poverty. A first result is a Policy Brief aimed for a cross-section of development practitioners and policy makers. The influential medical journal The Lancet has in a recent editorial called for a Framework Convention on Alcohol Control. The journal says that next year's World Health Assembly provides a crucial opportunity for WHO and member states to make those first steps towards a global treaty to reduce alcohol-related harm. The latest issue of the African Journal of Drug and Alcohol studies is devoted to broadening the knowledge base on the role of alcohol and drugs in the spreading of HIV/AIDS in Africa. New research material is presented from Kenya, Mauritius, Nigeria, Rwanda, South Africa, Tanzania and Zambia. Today the report from the WHO Expert Committee on Problems Related to Alcohol Consumption was presented. The Commitee urges the World Health Organization to continue to play a leading role in coordinating a global response to the global nature of alcohol problems. 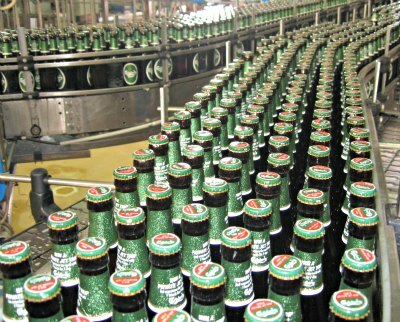 It also recommends that WHO continue its practice of no collaboration with the alcohol industry. On the World Bank Group homepage there is an article on a report concerning gender and alcohol consumption in Latin America and the Caribbean. It is also possible to down-load the full report from the website. A number of patterns of interaction exist between alcohol use and sexual risk taking. This is one of the findings of the WHO study 'Alcohol Use and Sexual Risk Behaviour: A Cross-Cultural Study in Eight Countries'. This has implications for prevention programmes, both in the alcohol and in the hiv/aids field. AlcoholPolicyMD.com is a website dedicated to promoting physician and community action on alcohol and health. Two policy papers published by the American Medical Association focus on the alcohol industry, its structure and organization and ask if it partner or foe? Journal of Public Health Policy carried a special section on Alcohol marketing and youth - public health perspectives in 2005. David H. Jernigan and Jams F. Mosher were the Special Section Editors. In a four program series the BBC World Service focused on the global aspects of alcohol. The four programmes are availabel for listening or download from the BBC World Service. 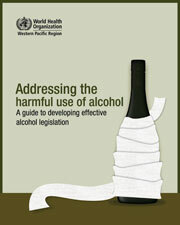 The World Health Organisation (WHO) has recently published the Global Status Report: Alcohol Policy. It aims to describe the present status of existing alcohol policies worldwide. The report is based on a review of existing policies in 118 countries and provides a brief snapshot of what is known about the effectiveness of alcohol policy measures.